A prominent businessman and a pioneer in the radio industry has passed away. 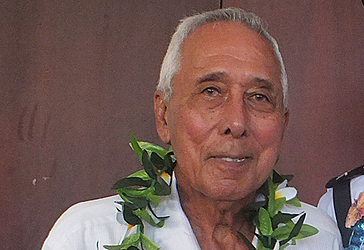 The Owner of Radio Polynesia, Maposua Rudolf Keil, passed away at his home on Sunday. He was 83 years old. 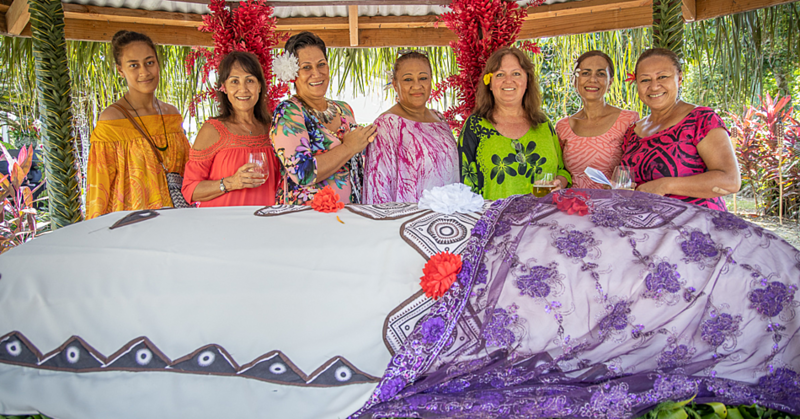 Maposua started Radio Polynesia Limited in 1989 at Afiamalu and over the years had grown the business to now include several stations including Talofa FM, Magic FM, K Lite FM, Malo FM and Star FM. Contacted yesterday, his son, Corey Keil, declined to comment. 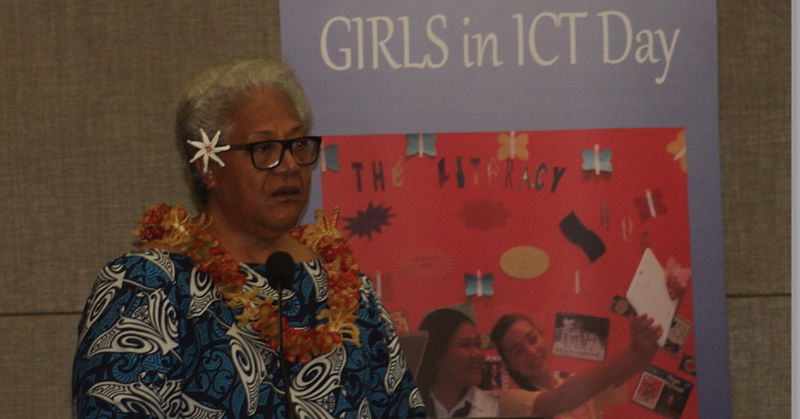 But news of Maposua’s passing immediately spread on social media where it has drawn condolences from mourners in Samoa and all over the world. “Condolences to your family from us all here in NZ,” Mack Tane wrote on Corey Keil’s Facebook page. A prominent businessman, he was also recognized for his distinguished service in the community. A staunch member of the Church of Jesus Christ of the Latter Day Saints in Samoa, Maposua will be sadly missed. Church member, Jase Bond, also offered condolences to the Keil family. 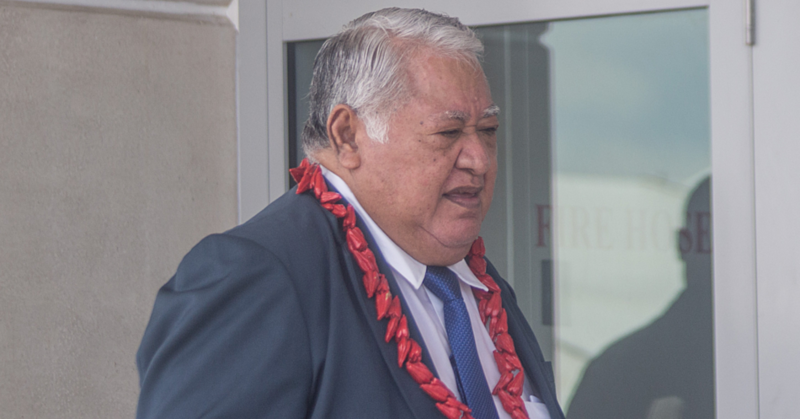 Lawyer Lei’ataua Jerry Brunt expressed condolences to the Keil family. “I am so sorry to hear of your loss. It won't be the same but have faith you will see him again someday and that for sure he will always by your side.” Avao Tiatia said Maposua was a pioneer and will be sadly missed but his legacy will live on with you all. Last year Radio Polynesia celebrated its 26th birthday with a “Roots Concert” in front of the government building. “When it first started in Afiamalu there was only one station,” he said. Among Maposua’s children is Police Commissioner, Fuiava Egon Keil.